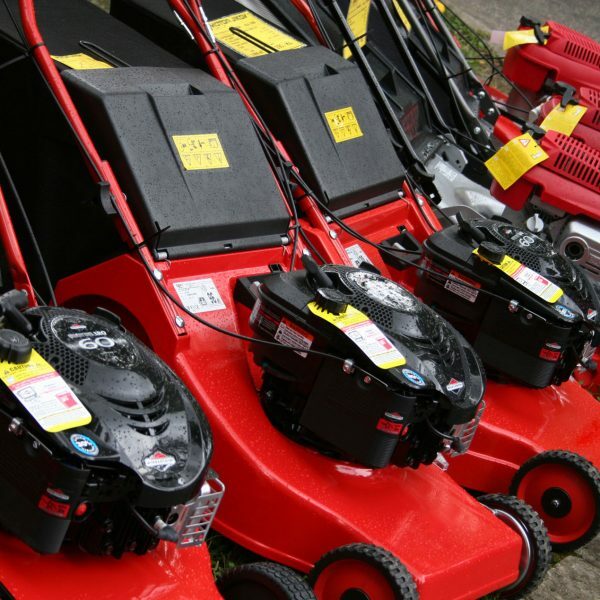 Regardless of your gardening requirements we can supply a wide range of equipment from electrical powered machines to petrol and ride on tractor motors. G and W stock modern models from all the leading brands, ensuring you can find the ideal lawnmower for your needs. After-sales services include maintenance and repairs. Our expertise will keep your lawnmower running for years, including servicing and blade sharpening. G and W have a range of equipment for those awkward gardening jobs, for example hedge trimmers (both standard and long reach), shredders for disposing and recycling of garden waste, leaf blowers and more. We also have a range of gardening tools from Wolf Garten and their popular multi change range.